Any fashion statement has to be followed personally to know how effective it is on every individual. Same way the common thought about a silk dress shirt that it is only for party birds cannot be validated until you try it out for yourself. It is not that you should try all kind of styles but it is good if you can try anything you come a across. If you have a friend who has a good taste on fashion and dressing, you can happily take their help. It is not interesting to see yourself in same makeover always so it is good try out a lot of styles that can give you an idea about what is best for you. If you feel helpless about guessing it, you can take the help of your friend and sometime take them along with you while you shop so that it is helpful to choose a shirt that suits you. Many feel that silk shirts are hard to maintain and wearing them during a travel and then going for a party will spoil the look. Silk shirt take only less amount of time and less effort to maintain the look. A soft wash with an ironing process is enough to make it regain its beauty in no time. Silk is a perfect fabric for anyone so it is a good choice to fashion a silk dress shirt of any color that will suit you. Silk is great over the other fabric and it will give you extra comfort. 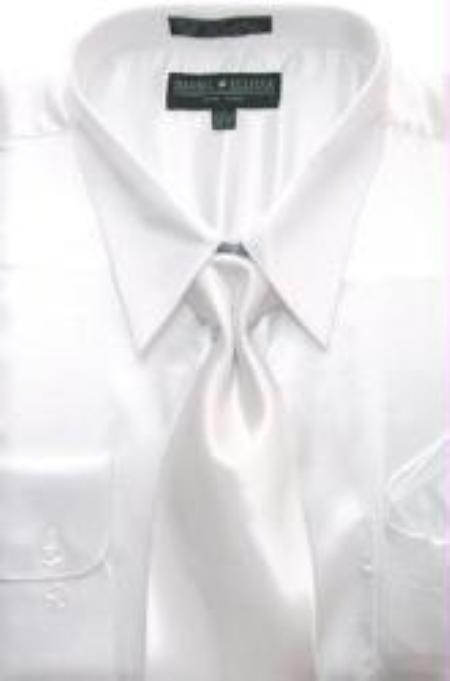 Pairing up a silk shirt with a matching silk tie will look great for a party. Parties and evening functions need you to dress bright and attractive so a silk shirt can do the job. Men feel that silk is for women and not a good choice for men but the fact is that it is capable enough to give a macho look a person.